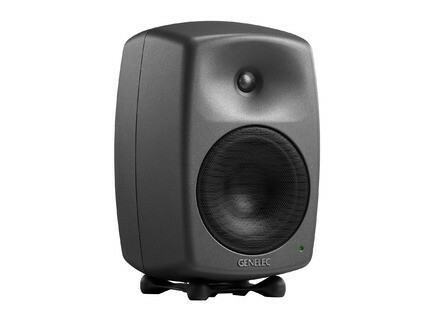 8340A, Active Monitor from Genelec in the SAM series. 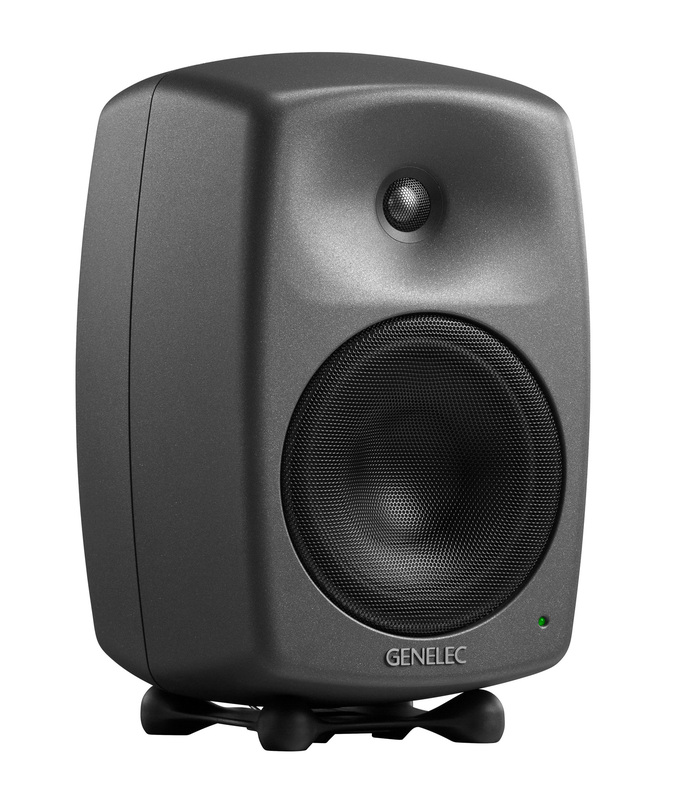 Genelec is launching the 8340A and 8350A SAM studio monitors to complement the existing 8320 and 8330. All support the new GLM 2.0's easy calibration system. The 8340A features a 6 1/2 inch woofer and 3/4 inch metal dome tweeter DCW, each delivering 150W. The 8350A features a 200W, 8 inch woofer and 150W, 2 inch metal dome tweeter. Both models are class-D powered. New Smart monitors’ connectivity covers all possible analogue or digital audio applications. Genelec’s advanced Minimum Diffraction Enclosure (MDE) and Directivity Control Waveguide (DCW) for a wide, controlled listening area, minimizing early reflections for very accurate sound reproduction on-axis and off-axis. Constant latency above 200 Hz for exact time domain translation, contributing to accurate harmonics and sound image reproduction. All connectors facing down for easy cabling and monitor placement against a wall or in a corner. New Smart monitors are fully compatible with Genelec wide range of versatile accessories. [MUSIKMESSE] Audio Technica present ATM350a series Audio Technica announces the ATM350a series, an updated version of its ATM350 series of Cardioid Condenser Instrument Microphone.